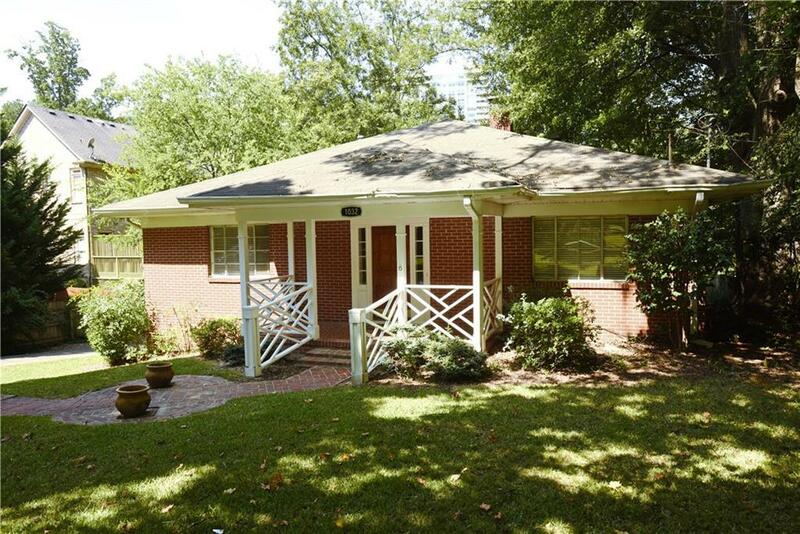 Character and charm in the heart of Brookhaven. 2 homes for the price of 1! 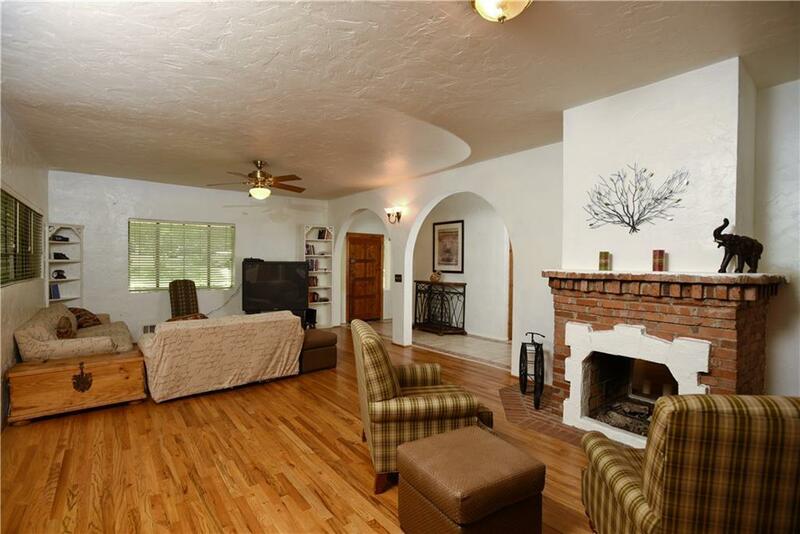 4 side brick ranch with full finished terrace level apartment/in-law suite. 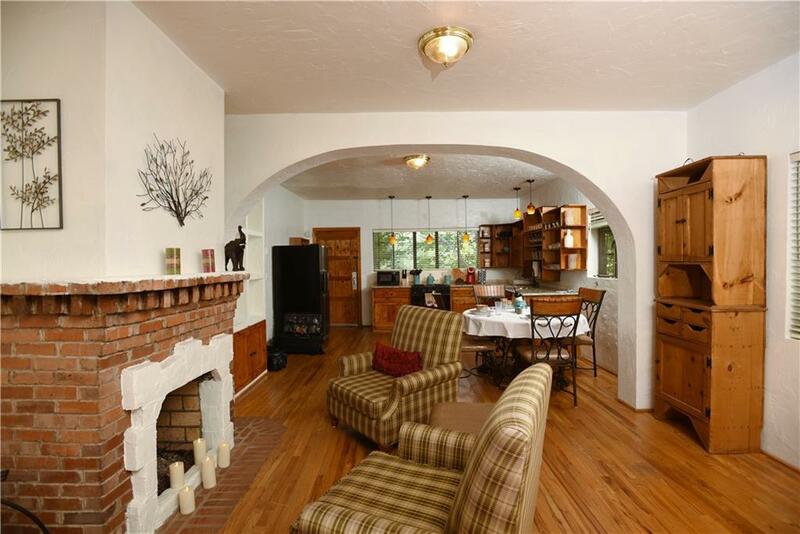 2 full kitchens with granite counters SS appliances, main level has open floor plan. 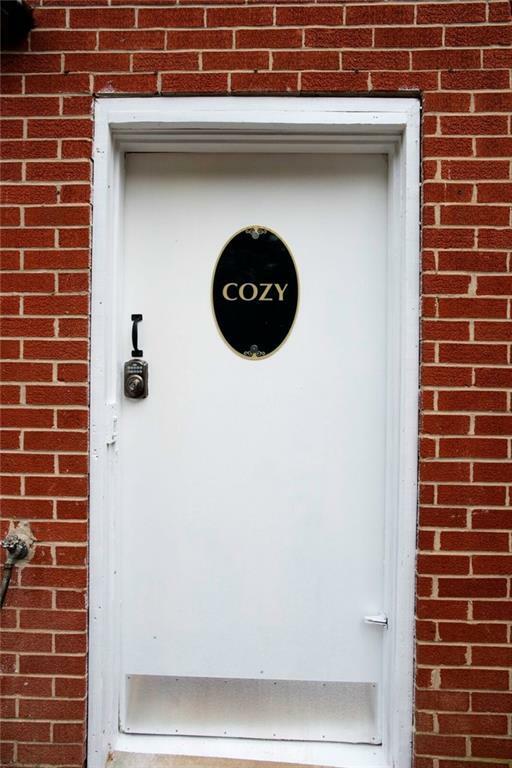 Spacious master suite, whirlpool tub and separate shower. 2 Laundry Rooms. Deck overlooks private fenced backyard. New circular driveway and separate drive to in-law suite apartment (great rental income). Walk to Marta, Shopping, Library!